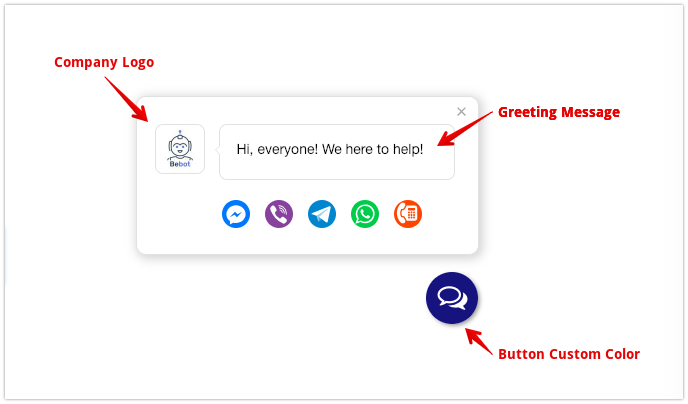 Whatshelp widget allows you to place a button on your website that help your website visitors to write instant messengers to your company. Widget is a set of buttons. The widget does not need to be associated with the whatshelp platform, they work independently. But you can use the platform to answer questions from your customers on Facebook, Telegram and Viber in one place. Wechat and other messengers are not available. Appears only on a desktop. After you add channels and customize the appearance of the widget, you need to generate its code. Enter email to which we can send the code and then click on the "Get code" button. You can immediately copy the widget code from the site or later from email. The widget code must be inserted before the </ body> tag on each page of your site where you want the widget to appear. After purchasing the widget, you will receive a private key on your email. 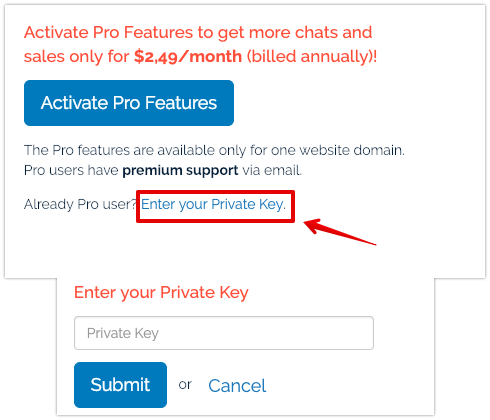 You need to enter a key to activate the widget PRO features. Check your email carefully, it is possible that the letter accidentally got into spam. Write to support (hello@whatshelp.io) and specify the account number, which begins with the letters WHA ... and your email. Please read our instructions on how to add a plugin to your CMS. Visit our website or plugin settings and make changes. After that, you need to generate and copy a new code and paste it into the site in place of the old one. You must remove the code from the site or application. If it did not disappear after deletion, clear the cache. And what about personal data? The widget does not save any user personal data. All user data is stored in a particular messenger, with which the person agreed, registering in it in the messenger. By default we use your Facebook Page logo in the greeting message. Unfortunately, Facebook sometimes changes an image URL so that causes the issue. Please read this article to solve the problem of. Can I add multiple Facebook pages? The widget has a restriction - 1 button for each messenger. 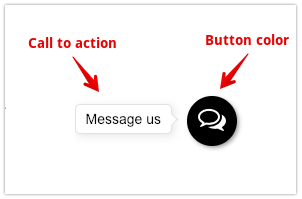 If you need different buttons for different sites or instant messengers, you need to generate its own code for each.